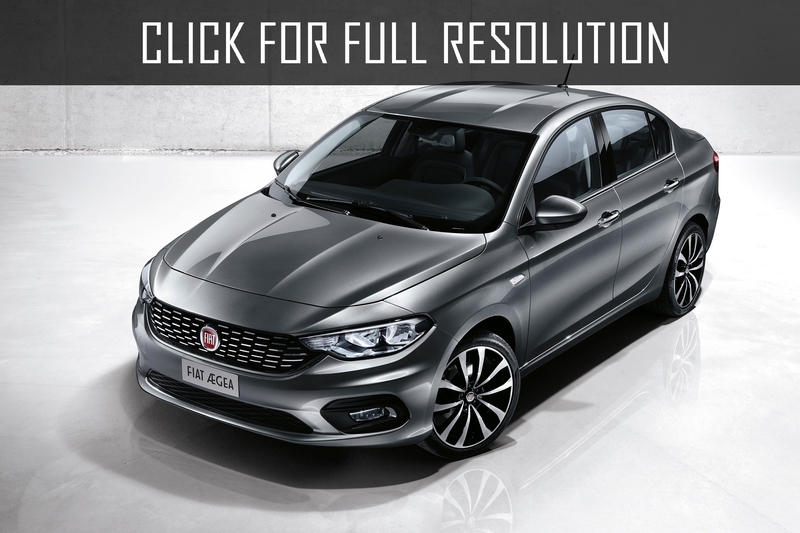 In spring 2015, Italian automobile manufacturer Fiat introduced a new compact family sedan Fiat Aegea, which will be produced and sold only in Turkey. Recently, the company officially announced the release the same model under the name of Fiat Tipo for European market. By the way, a model under the same name was extremely popular in the past between 1988 and 1995. 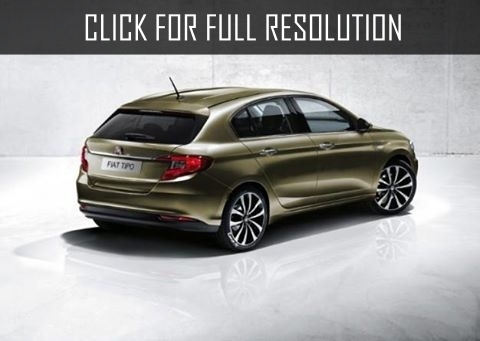 External dimensions of the sedan 2016 Fiat Tipo are as follows: 4540 mm in length, 1790 mm in width, 1490 mm in height, 2640 mm in wheelbase and 150 mm ground clearance. Luggage capacity is 520 litres. Basic of the budget sedan is equipped with 15-inch alloy wheels, Uconnect audio system along with 3.5-inch LCD screen (MP3, USB, AUX), electric power steering, air conditioning, central locking, power windows on the front doors, heated exterior mirrors with electric adjustments, 6 airbags, ABS with EBD, ESC with Hill Holder and tire pressure monitoring sensors. More expensive complete set includes 16-inch alloy wheels, chrome finishes on body parts, Uconnect multimedia system with 5-inch touchscreen colourful display (radio, Bluetooth, MP3, USB, AUX), dashboard with 3.5-inch on-board computer, multifunctional steering wheel, power windows, light and rain sensors. 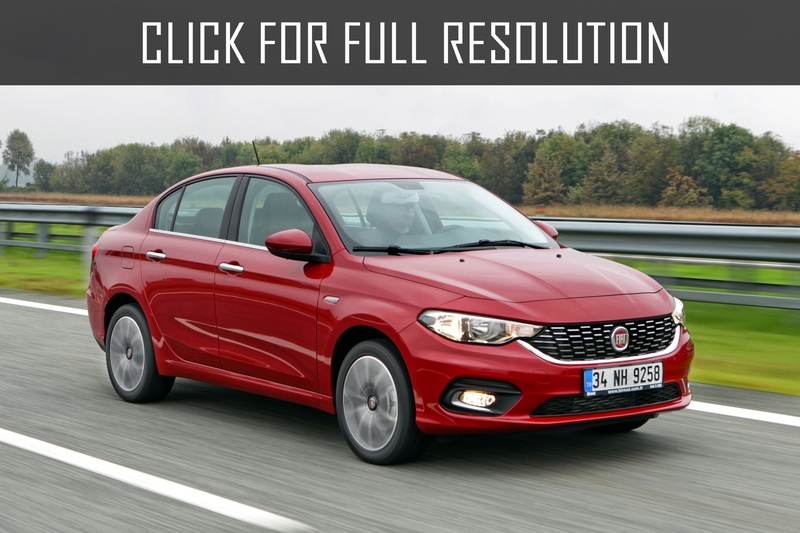 As an options of 2016 Fiat Tipo, you will be offered climate control, cruise control, parking sensors and rearview camera, fog lights, 17-inch allow wheels, the last generation of TomTom 3D navigation system. The novelty is built on similar platform of Jeep Renegade. As power units, there are four different engines presented, two diesel and two petrol. 1.6 liter rated at 108 HP. 1.6 liter rated at 118 HP. As a transmission, six-speed manual is installed, but you can optionally order automatic gearbox with double clutch.